A remarkable collaboration between the two giants of the New York and international new music scene recorded in 2010. Ivo's fans will get a big surprise, for on several pieces Ivo plays piano. His piano playing is as distinct and totally his own as his saxophone playing. The title of the CD is borrowed from the book by the Brazilian novelist Clarice Lispector whom Ivo dedicates one of his pieces. 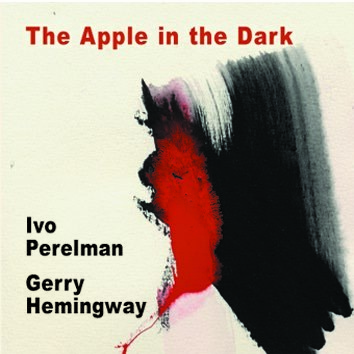 The booklet carries philosophical notes by James Hall and the front cover painting is, of course, by Ivo Perelman.